Disclosure: I participated in this event on behalf of Wendy's Bloggers for Pirate's Booty. I received Pirate's Booty products to facilitate my review. 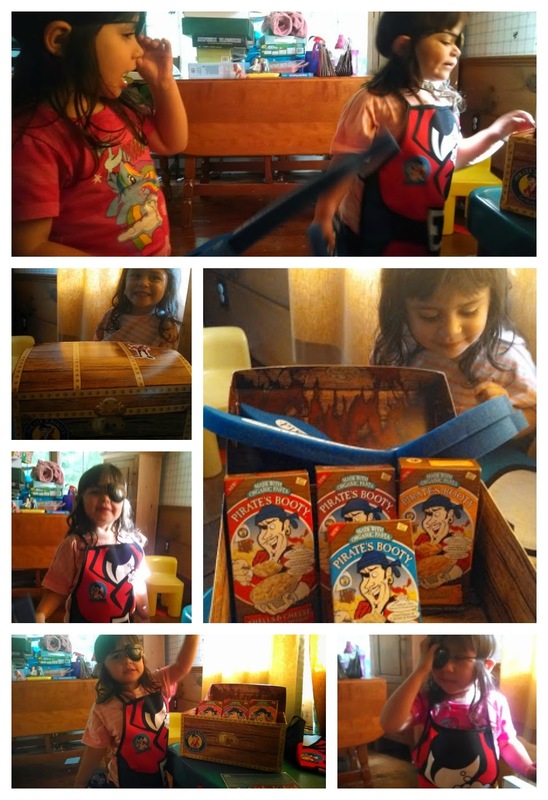 I was asked to come up with a pirate joke and have the girls tell it on video. Who knew that getting the girls to repeat a joke would be so hard. They love copying each other every day. We also have to watch what we say around them, as they are also repeating what we are saying. But, after countless takes, which could make a blooper reel, I ended up telling the joke, and having Savannah give the punch line. What do you think? Do you think this pirate joke has a chance of winning the grand prize? Or, do you have a better joke that you are willing to share (after you upload the video to the Pirate's Booty Cheesiest Joke Contest)? I can't wait to hear them, so be sure to share them below. So, what are you waiting for? 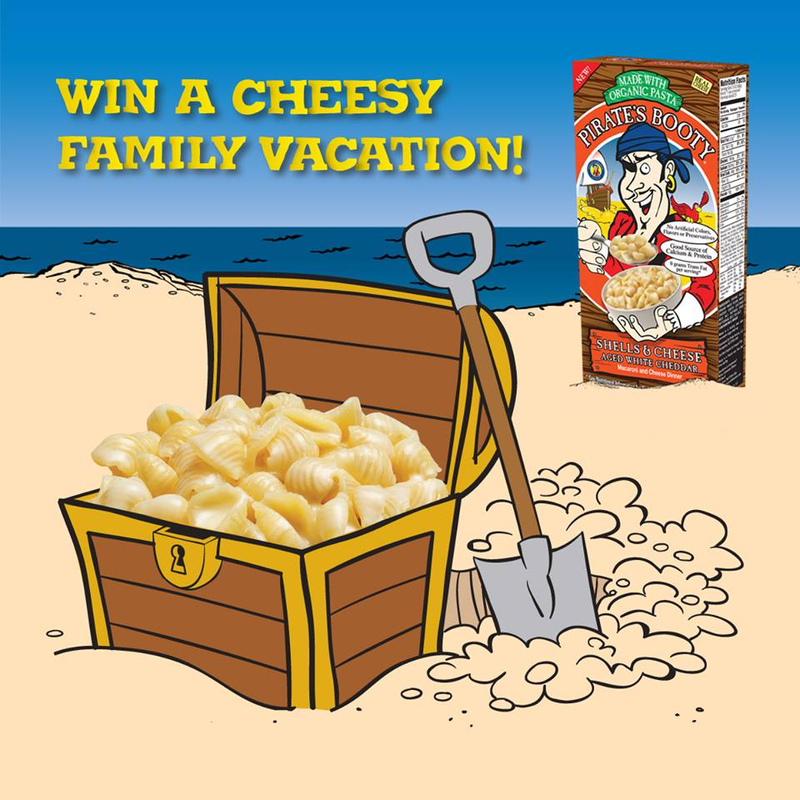 You have until July 14th to record your family's best pirates joke and upload up for your chance to win the amazing grand prize family vacation. To learn more about the Pirate's Booty Cheesiest Joke Contest, you can read the official rules here -- Pirates Booty Cheesy Joke Website. 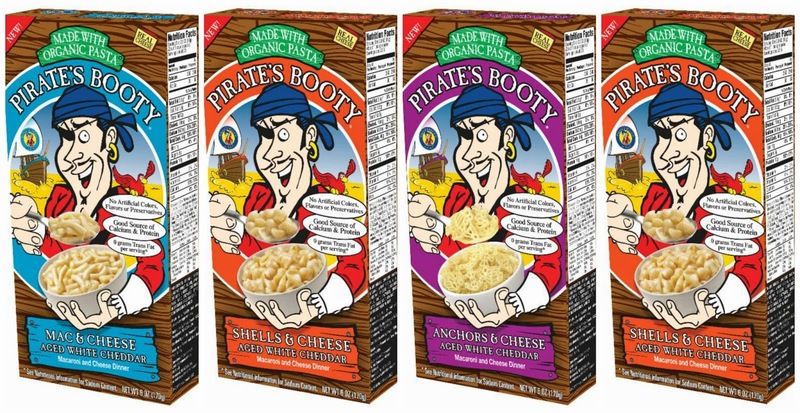 Want to learn more about Pirate's Booty Mac & Cheese, which comes in the following varieties? Then, visit the Pirate's Booty website today. 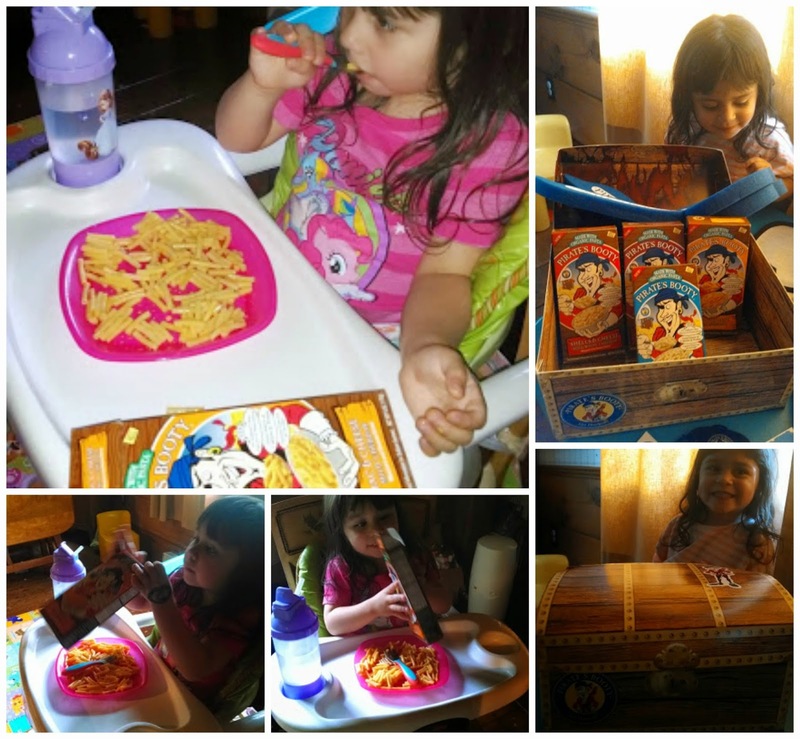 I grew up loving Mac & Cheese and love whipping up a box for the girls and I to enjoy. Out of all the mac & cheese brands out there, this is by far my family's favorite, as it's healthier and full of cheesy flavor -- just what you'd expect in a comfort food like Mac & Cheese. And, don't forget to follow Pirate's Booty Facebook page to hear pirates jokes told by fellow Facebook users, and see who makes it into the final round, which will be judged, and a grand prize winner will be chosen from. 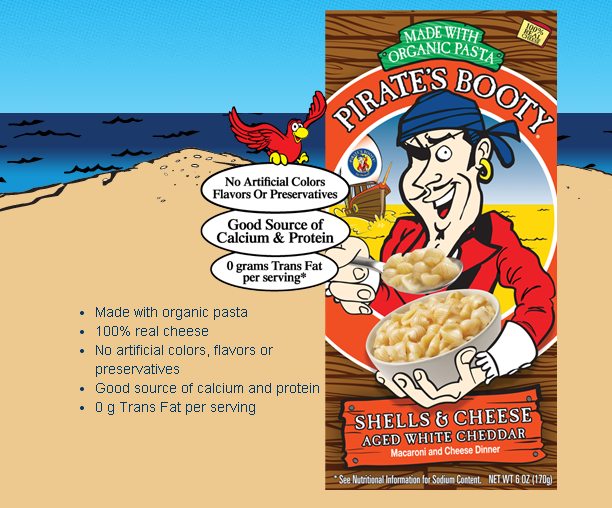 I am excited to give one lucky reader the chance to win Pirate's Booty coupons valued at $50. For your chance to win, please complete the entries on the Rafflecopter form below. Good luck! Note: One winner per household, email address or home address. If you have won this prize on another blog you are ineligible to win again. Winners must have a U.S.-based address to receive their prize. Q - What kind of socks do pirates wear? 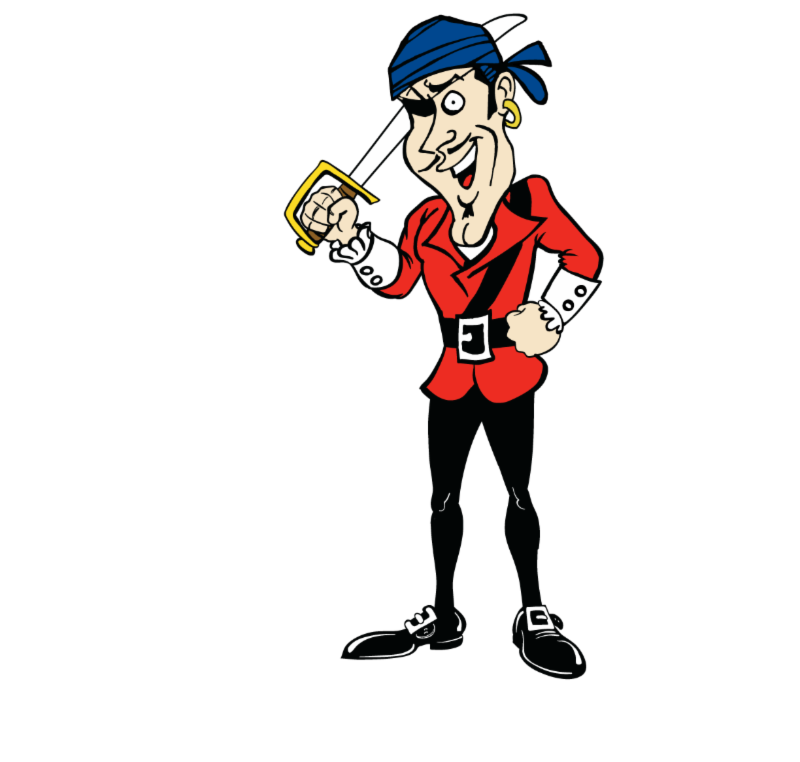 Why do pirates walk the plank? They want to get across. Ask me if I'm a peanut. The kids think this one is so funny because they just told me they were a peanut :) I know silly! Q. What do u call cheese that’s not yours? What's a pirates favorite kind of fish? What kind of shorts do clouds wear?